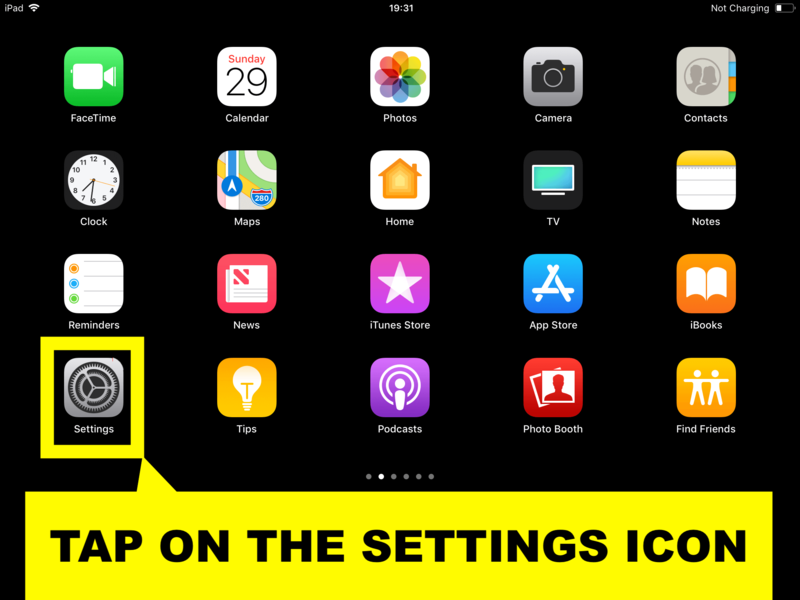 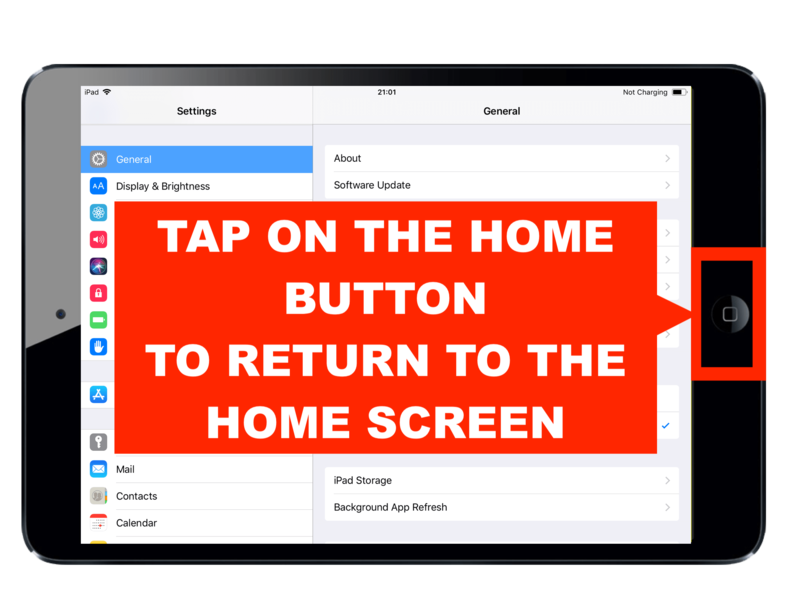 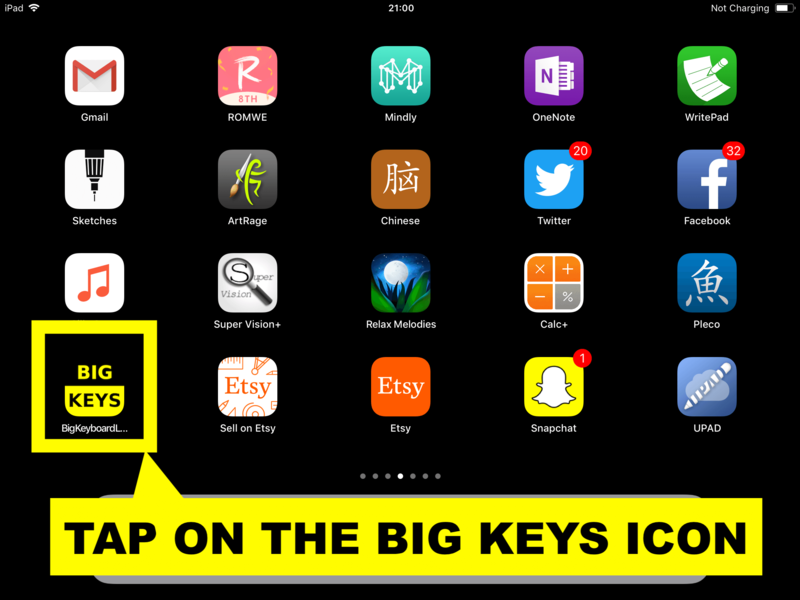 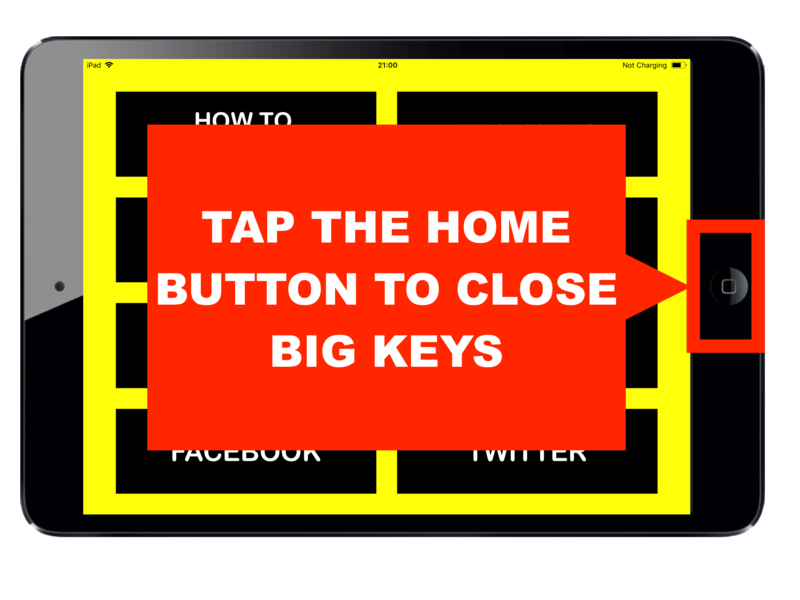 Big Keys App - Installation. 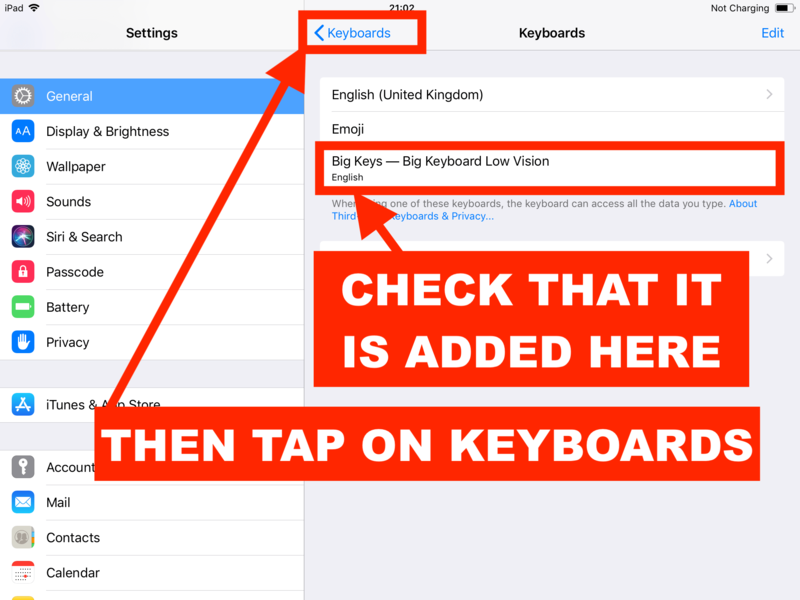 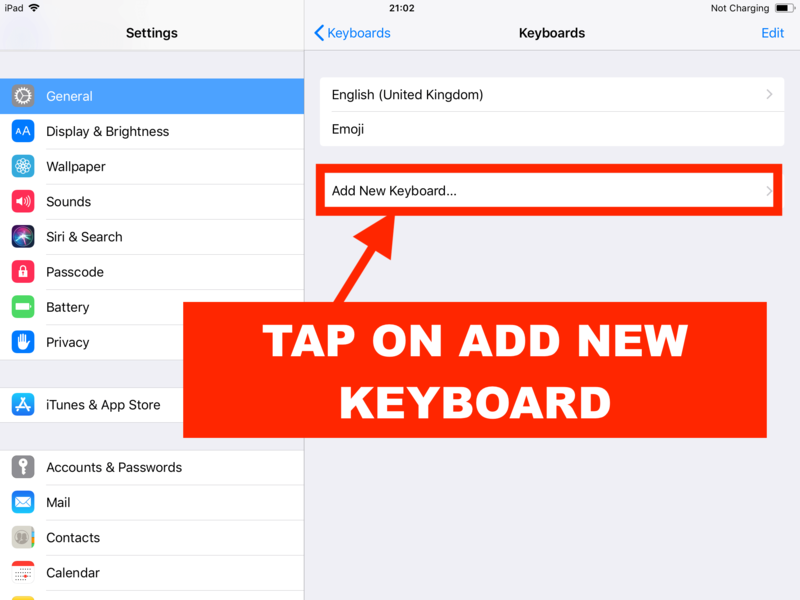 After installation, you need to switch from the Default keyboard to Big Keys before using it. 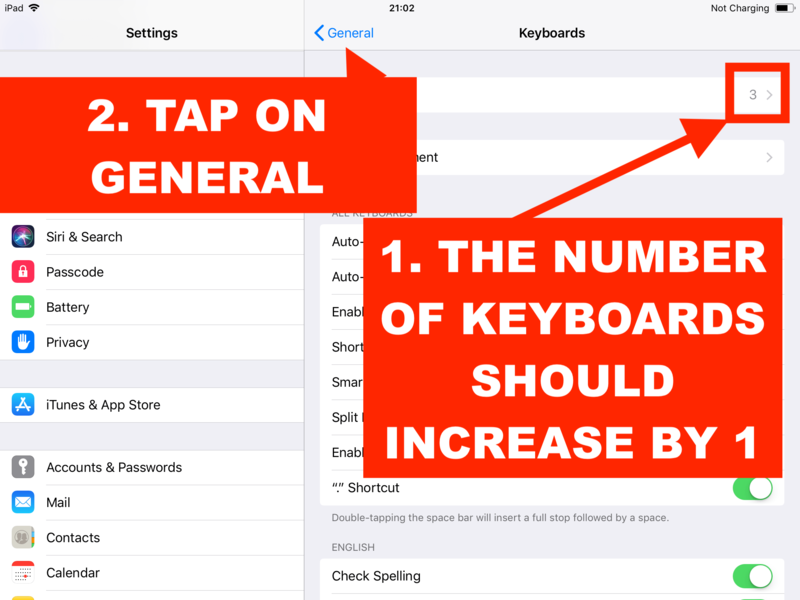 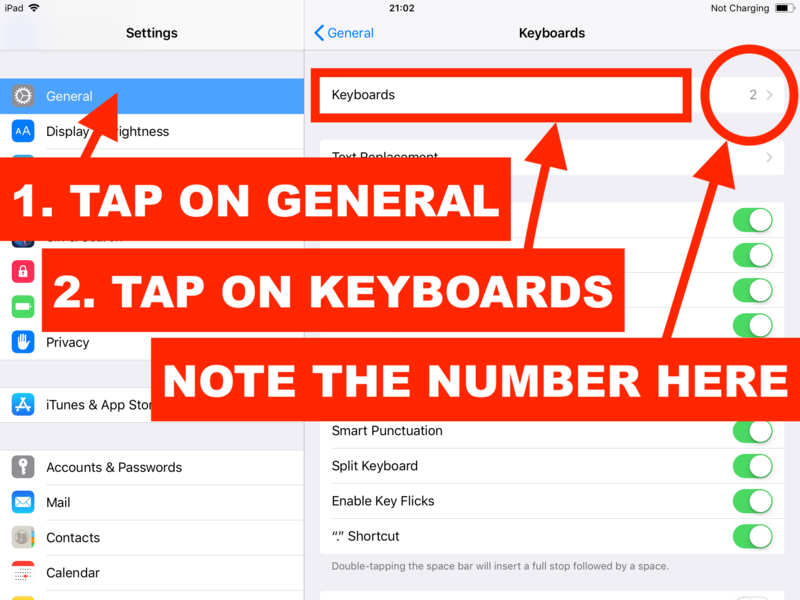 Click here for instructions on how to switch keyboards. 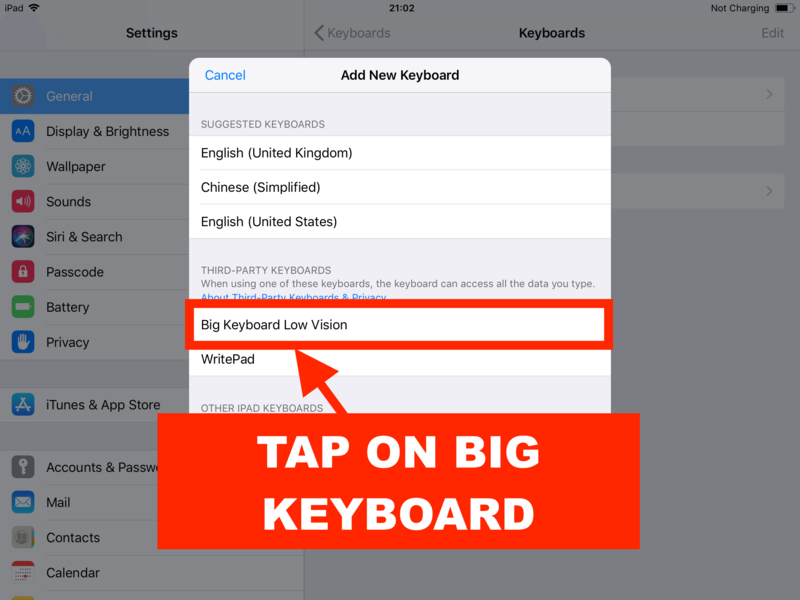 Please do not forget to switch Keyboards before using Big Keys.